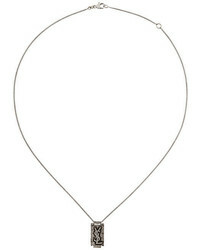 Melissa Joy Manning Large Stick Pendant With 3 Diamond Detail $651 Free US Shipping! 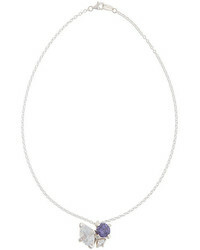 E.m. 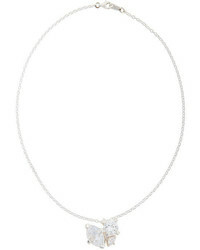 Crystal Pendant Necklace $351 Free US Shipping! 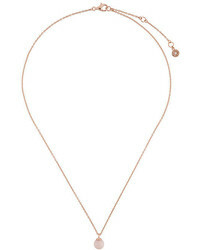 Saint Laurent Monogram Charm Necklace $333 Free US Shipping! 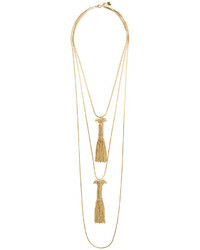 Rosantica Double Tassel Pendant Necklace $274 $457 Free US Shipping! 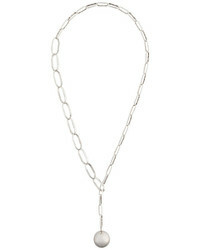 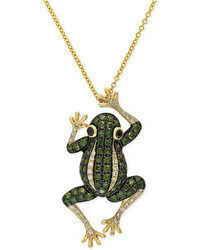 Rosantica Pendant Necklace $254 $422 Free US Shipping! 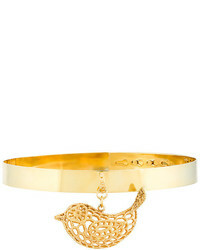 Natasha Zinko Bird Pendant Collar $1,800 Free US Shipping! 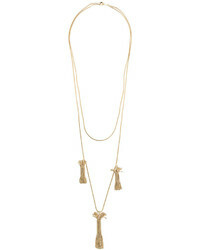 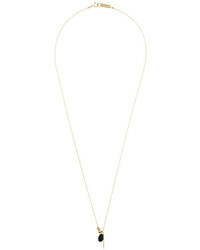 Isabel Marant Large Chain Pendant Necklace $162 $203 Free US Shipping! 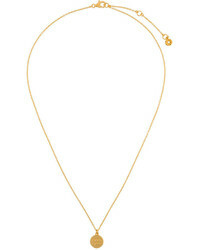 Astley Clarke Peggy Pendant $156 Free US Shipping! 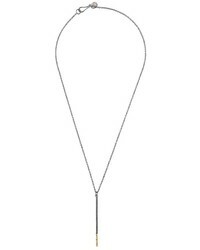 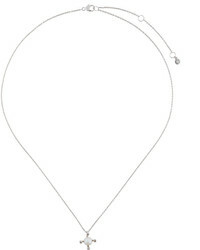 Astley Clarke Mini Pluto Pendant Necklace $649 Free US Shipping!